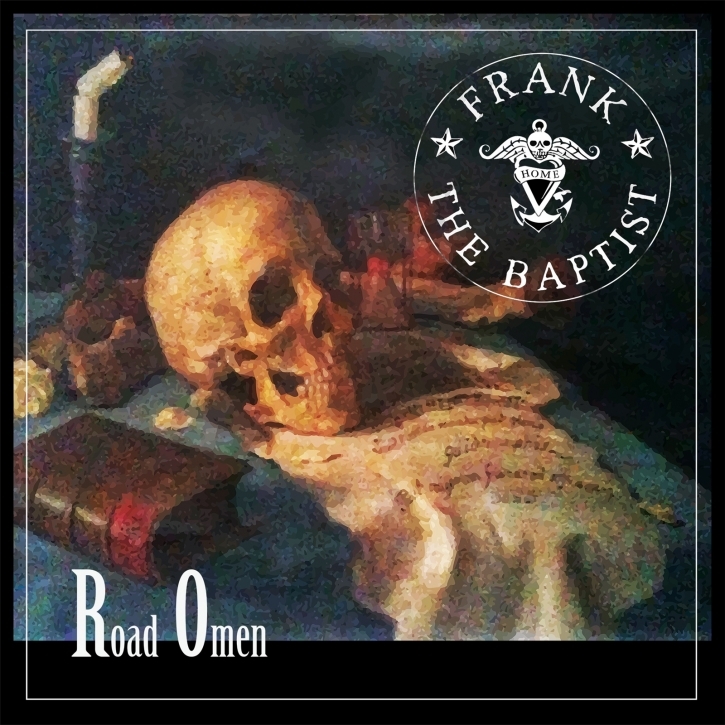 Frank the Baptist (FTB) was formed in San Diego, CA in the late '90s by frontman Frank Vollmann. Fez Wrecker of Fuzztones and Bonniwell Music Machine, and Justin Stephens of Passion Play. The band released their first album, Different Degrees of Empty on Strobe-light Records in 2003, followed by Beggars Would Ride in 2004. The band headlined at Wave Gothic Treffen in 2005, and Frank relocated to Berlin in 2006. Re-united with earlier bandmates, the 2006 incarnation released The New Colossus in 2007. Following a few years of touring and more changes to the lineup, the fourth album, As The Camp Burns, was released in 2015.
now FTB is ready to release their fifth album, Road Omen with Dark Dimensions Label Group.